Ahead of its late September launch in the west, Psyvariar Delta has received a final trailer from Dispatch Games. View it below. 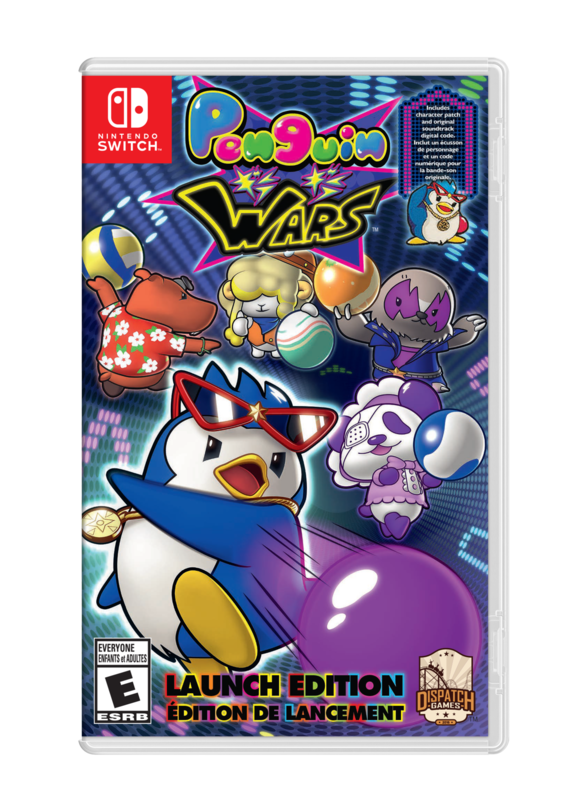 After months of waiting, we finally have a final, concrete release date for Penguin Wars on Nintendo Switch – and it turns out that the game is launching next week, on August 15th to be exact. 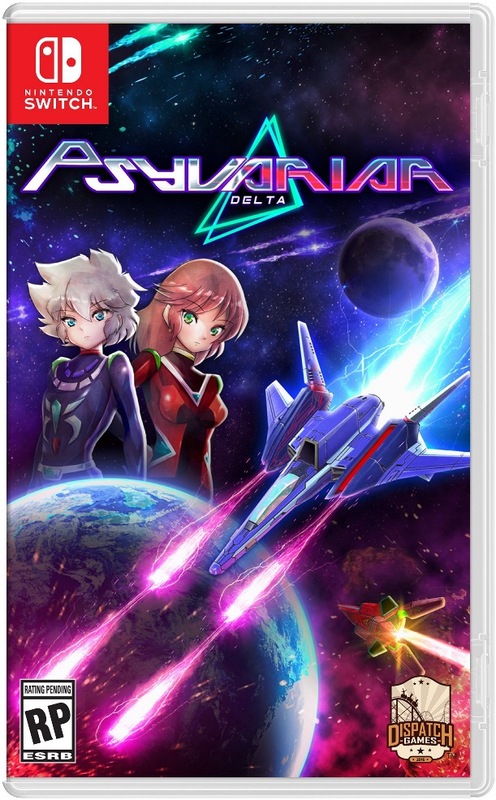 Dispatch Games has passed along a new, final version of the western boxart for Psyvariar Delta. We have it above. 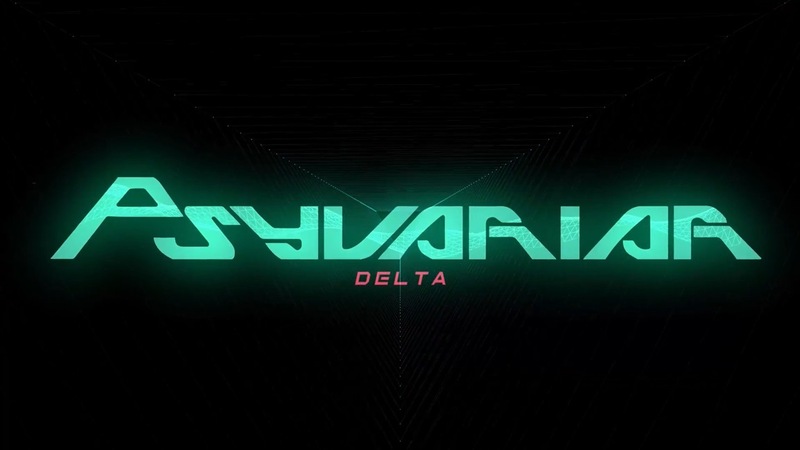 City Connection issued a new trailer for its Switch game Psyvariar Delta. Take a look at the video below. A pair of Jaleco titles could be making a comeback on Switch. Over at EB Games in Canada, the retailer is taking pre-orders for Game Paradise and Plus Alpha Beta on Nintendo’s console. Both are listed in EB Games’ internal system. 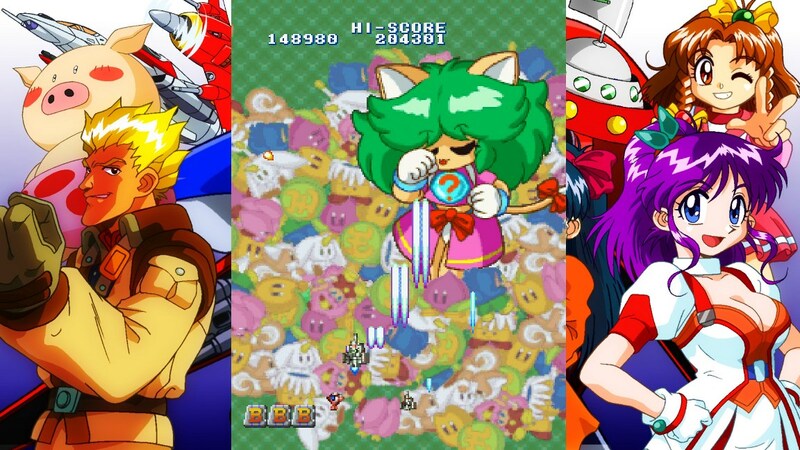 Game Paradise also goes by the name Game Tengoku. The title, which acts as a parody of arcade shooters, was brought back in Japan last November on PS4 and PC. A western release is also planned for the near future. It’s possible that plans have expanded to Switch now as well. 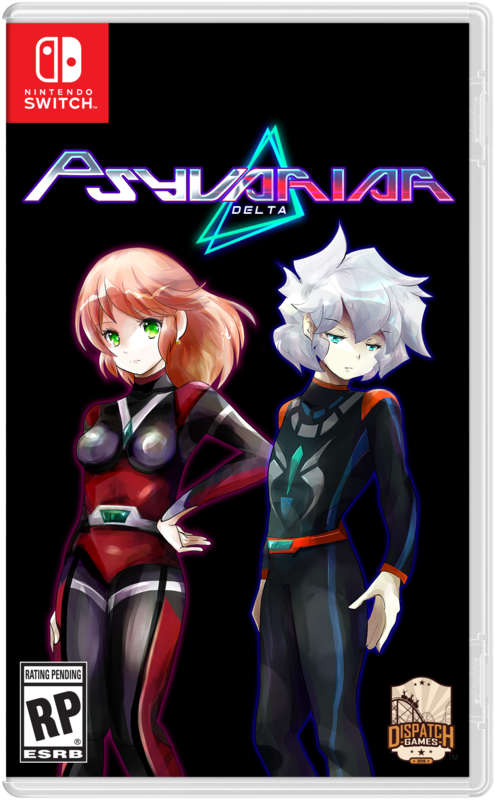 Earlier today, Dispatch Games announced the localization of the Switch vertical shooter Psyvariar Delta. We now have the official boxart above. 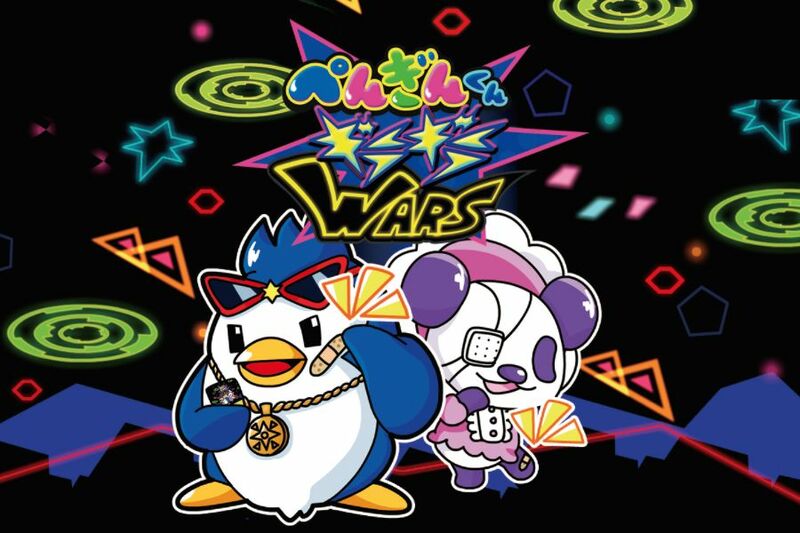 Dispatch Games’ Penguin Wars is getting a slight delay. Previously scheduled for May 15th, the game is now set to launch “mid-to-late June”. Also, Dispatch Games is selling a limited-quantity “Launch Edition” at their newly-launched online store. For $39.99, you get the game itself, a download code for the game’s soundtrack as well as threaded, heat-cut character patch of Riley. There are only 5,000 copies of the Launch Edition available, so get your pre-order in quick if you want one. 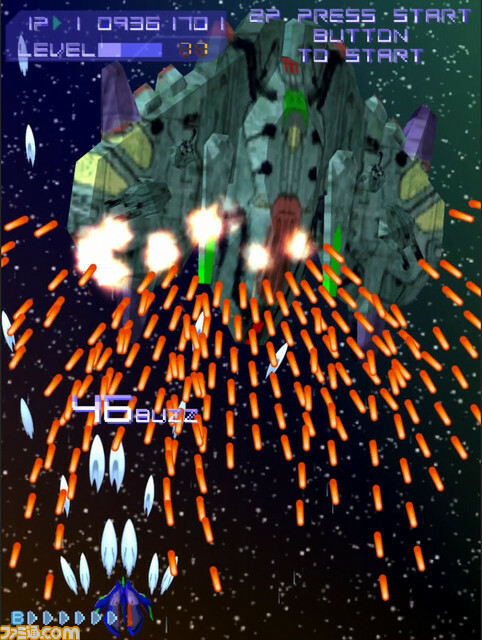 City Connection issued the first trailer for Psyvariar Delta, the new version of its vertical shooter Psyvariar Revision. We’ve attached the video below. 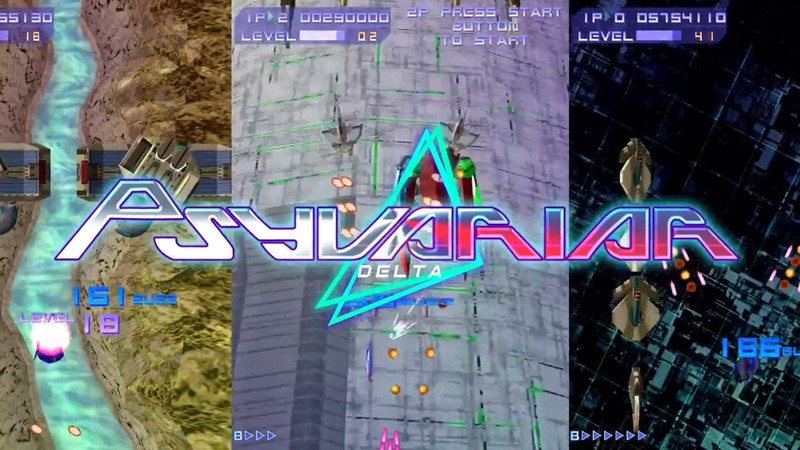 A couple of extra details have emerged for Psyvariar Delta, which was first outed via a Famitsu leak yesterday. We now have confirmation that it’s due out on August 30 in Japan. A limited edition will be offered, so a physical release is in fact planned. 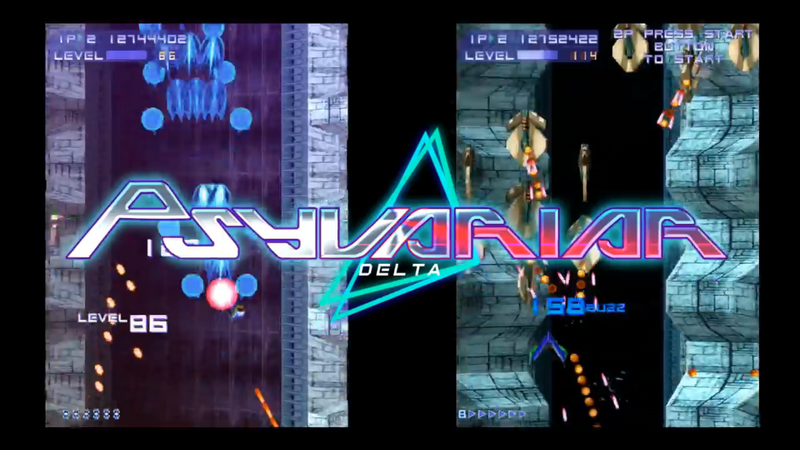 As previously mentioned, Psyvariar Delta is a new version of the vertical shooter originally released in 2000. Aside from high-resolution graphics, it also has new modes and other features.